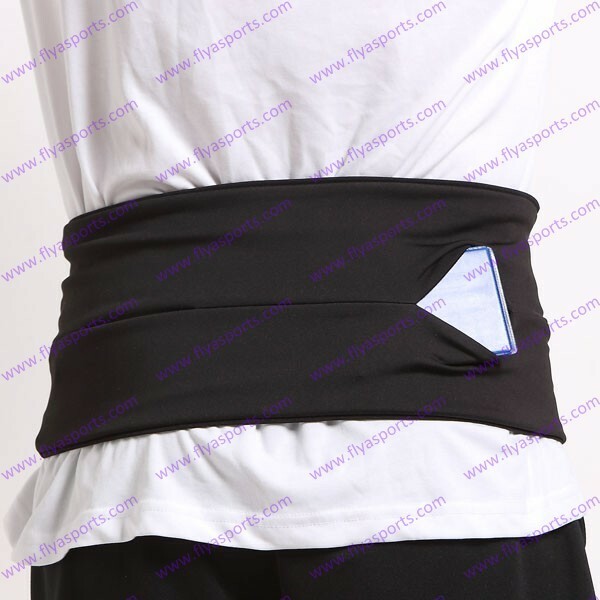 Spandex Lycra Runner Waist Pack Lifestyle Belt is a really simple but revolutionary product to go hands free. 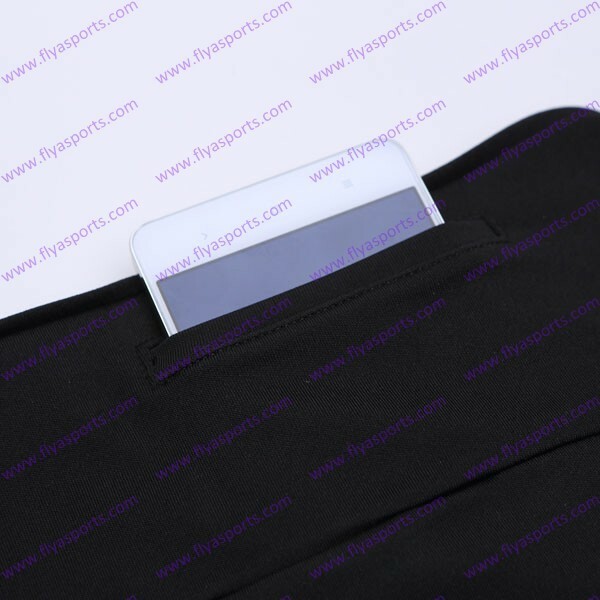 Made of machine-washable high tech Spandex-Lycra blend material with an internal pocket system accessible from three openings around the belts exterior. 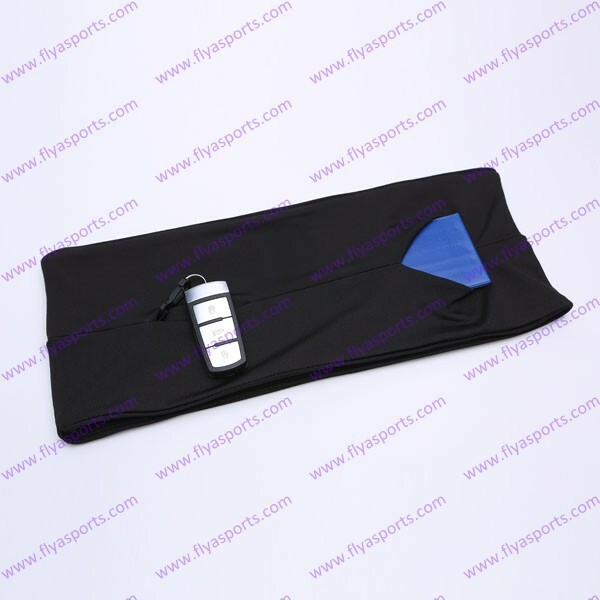 Vertical Top Pocket for Phone or ValuablesThe three pockets lets you easily tuck in you keys, gel packs, credit cards or whatever you may need for your sports and daily work . you simply pull the belt on like a pair of pants and wear it wherever it feels most comfortable. It doesn't move, jiggle, bounce or chafe and you could easily forget it's even there. 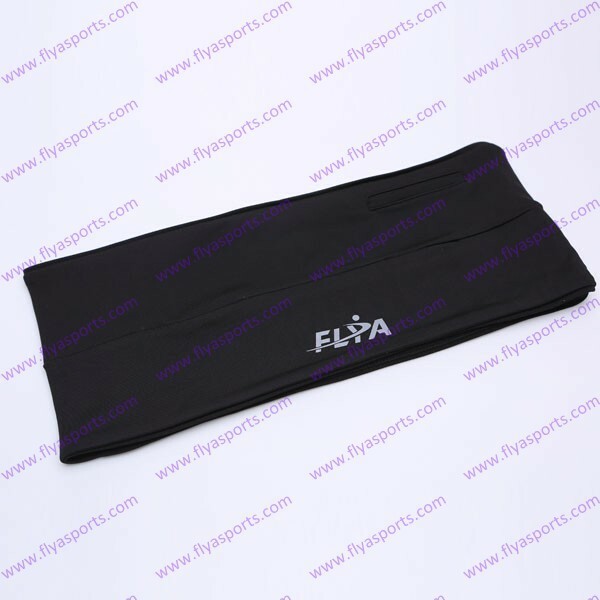 A simple, elegant and fashionable solution to a problem for all active types, gym rats, runners, hikers, bikers, and travelers. 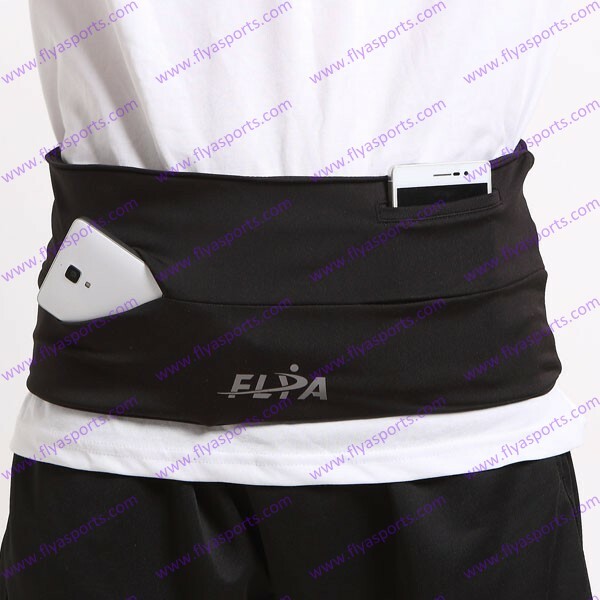 Weighing a mere 3 ounces, the waist pack is so sleek you can even wear it to go out under your clothes without having to carry a wallet or purse, the Vertical pockets is on the top, and the other 3 pockets are opening , you can putting your items very easy . reply you within 10 hours .